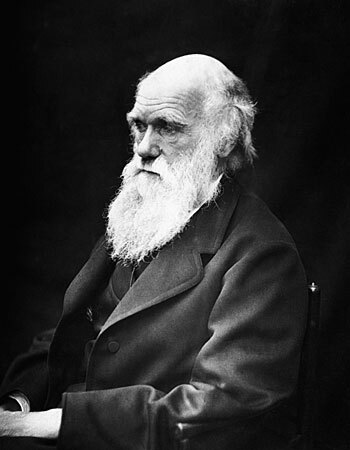 Charles Darwin (English, 1809 - 1882) is best described as a gentleman scholar. He ultimately received a degree in theology from Cambridge University, but never had any formal training in natural history, zoology, or geology. In 1832, he joined the round-the-world voyage of the HMS Beagle during which he collected and studied a large number of specimens. 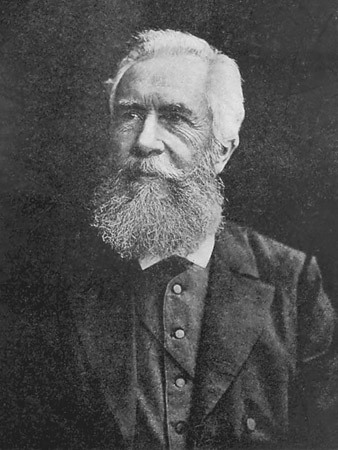 His influential book On the Origin of Species was published in 1859, 21 years after returning from the voyage. Gregor Mendel (Austrian, 1822 - 1884) was a monk. 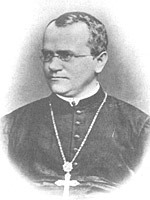 He conducted experiments in plant hybridization using yellow and green peas, and formulated many principles of governing the inheritance of traits (1866). 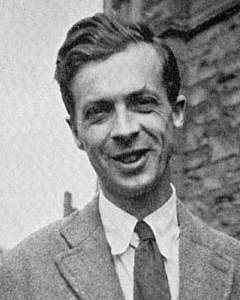 His theories of heredity have been generally accepted since the 1920s and now form the basis of modern genetics. 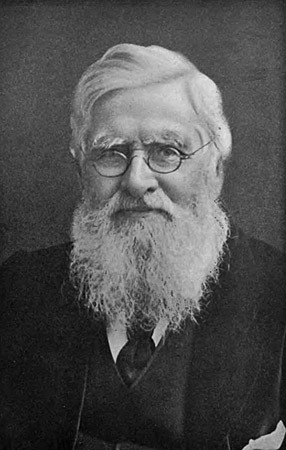 Alfred Russell Wallace (English, 1823 - 1913), an entomologist, can rightfully be called the "co-discoverer" of the theory of natural selection. A letter from Wallace to Darwin in 1858, asking Darwin's opinion on Wallace's ideas about natural selection, prompted Darwin to announce the theory that he had been working on for 21 years. On the evening of July 1, 1858, a joint paper by Wallace and Darwin was presented (although neither author attended) at a meeting of the Linnean Society of London, entitled "On the tendency of species to form varieties; and on the perpetuation of varieties and species by natural means of selection." Ernst Haeckel (German, 1834 - 1919) coined the terms ontogeny, phylogeny, and ecology, and was the first to represent evolutionary relationships on a tree. A single attribute of an organism.) whether cleavage of the egg is spiral (illustrated at left, in bivalves) or radial. 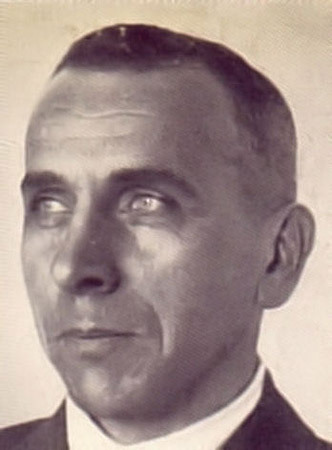 Alfred Wegener (German, 1880 - 1930) proposed the theory of continental drift (1920), now known more properly as plate tectonics, based in part on the distribution of fossils. 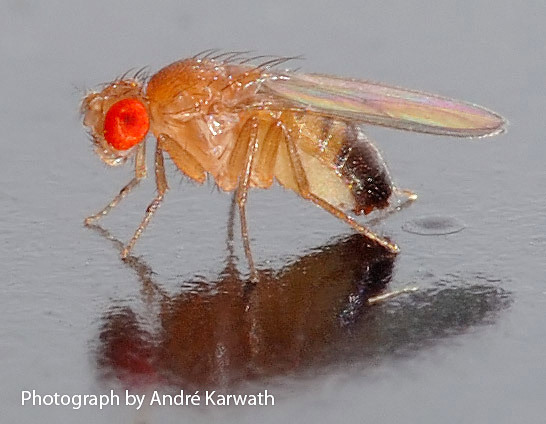 The merger of classical Darwinian evolution with population genetics. in his classic book Evolution: The Modern Synthesis (1942). During the 1930s and 1940s, neo-Darwinism gradually spread through all areas of biology and became widely accepted, unifying genetics, systematics, paleontology, comparative morphology, and embryology. 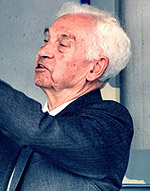 Theodosius Dobzhansky (Russian/American, 1900 - 1975) conducted classic experiments on evolution using fruit fly (Drosophila) populations, highlighting breeding experiments or "artificial selection" as an effective method of studying natural selection. The union of ideas from several biological specialties that formed a sound account of evolutionary theory. This synthesis has been generally accepted by most working biologists. The Synthesis was produced over approximately one decade (1936–1947), stimulated by the development of population genetics (1918–1932). This showed that Mendelian genetics was consistent with natural selection and gradual evolution. 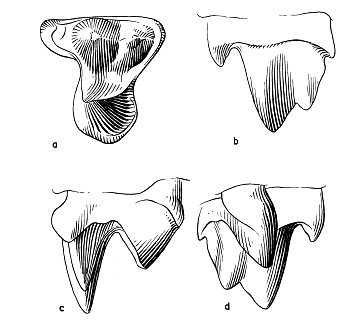 The Synthesis is still, to a large extent, the current paradigm in evolutionary biology.. His 1951 illustrations of a tooth of Gypsonictops, a Cretaceous insectivore, are shown here. 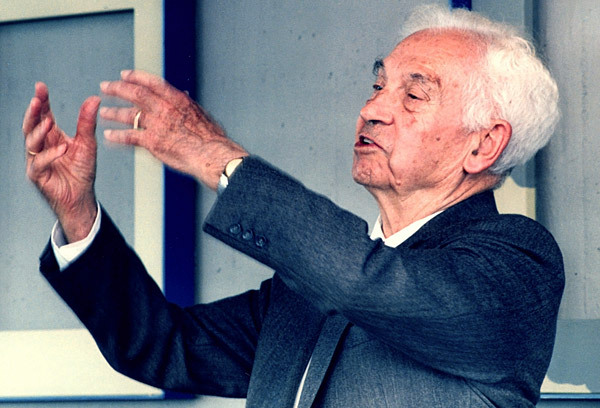 Ernst Mayr (German/American, 1904 - 2005) studied species, speciation, and punctuated equilibrium. In his book Systematics and the Origin of Species (1942), he wrote that a species is not just a group of morphologically similar individuals, but a group that can breed only among themselves, excluding all others. 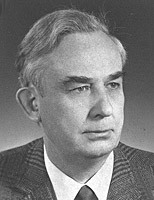 Willi Hennig (German, 1913 - 1976), an entomologist, was the principle architect of the method of phylogenetic systematics, also called cladistics.